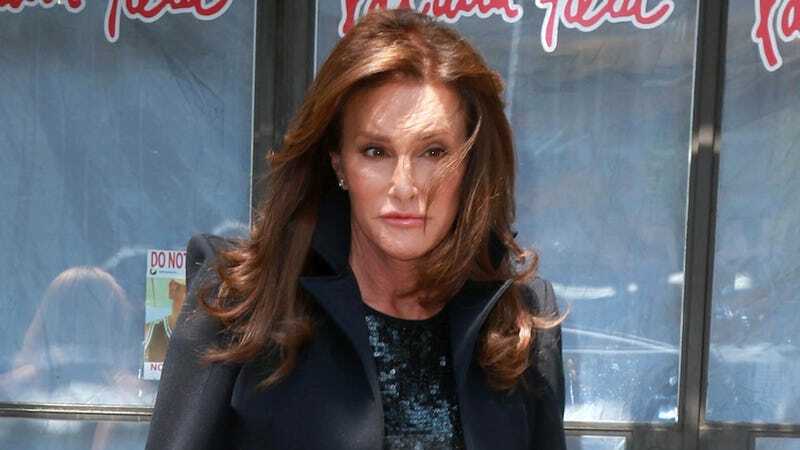 In a strange turn of events, the driver who was killed during the four-car accident involving Caitlyn Jenner, is now being sued. The estate of Kim Howe, the woman who died in the Malibu crash, is being sued for $18.5 million, TMZ reports. On February 7, Jenner was driving her Cadillac SUV when she rear-ended Howe, sending Howe’s Lexus into oncoming traffic where she was struck by a Hummer. Howe died at the scene. The five occupants of the Hummer are claiming that Howe was negligent when she crashed into them. They are also planning to sue Jenner at a later time. While Jenner was driving under the speed limit at the time of the accident, she was traveling at an unsafe speed for the highway’s conditions. According to Us Weekly, DA prosecutors are now determining whether or not to charge Jenner with manslaughter, though experts have said the chances of her serving time behind bars is unlikely.